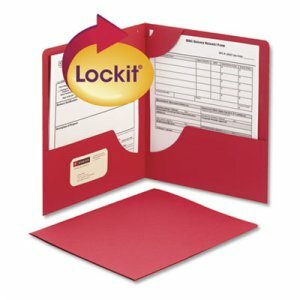 Specially designed Lockit® feature secures documents without three-hole punching. 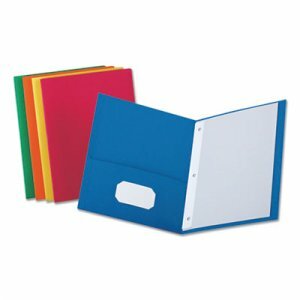 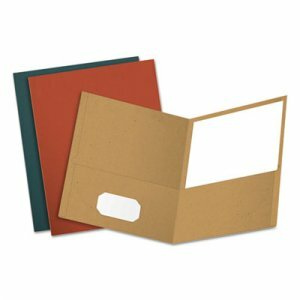 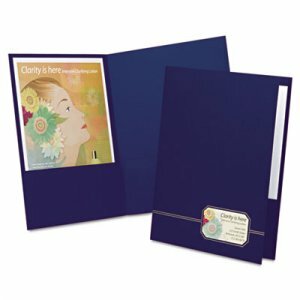 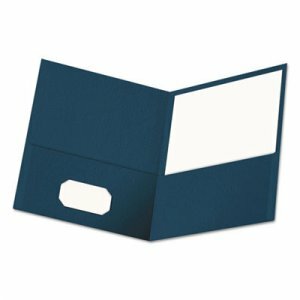 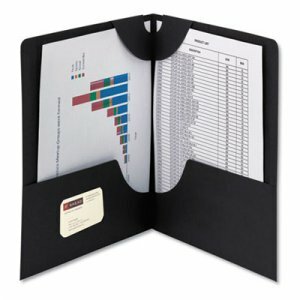 Unique flap at top folds over to protect your important documents and prevents them from falling out. 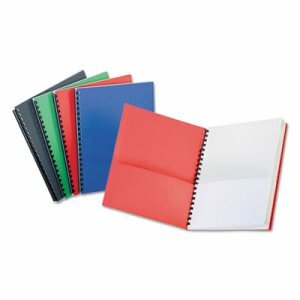 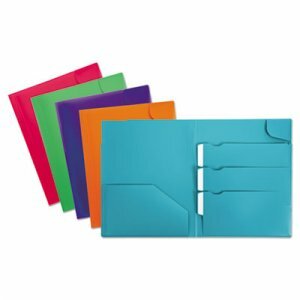 Large pockets safely hold documents, photos or certificates for secure transport, while keeping everything readily accessible. 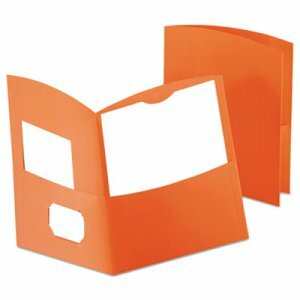 Left pocket is die-cut to hold a business card. 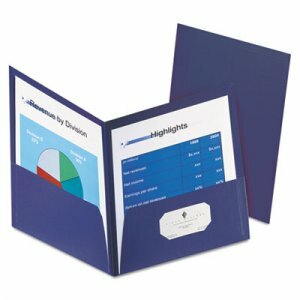 Provides a distinctive impression for multiple projects.